The news that Jeff Lynne's second solo album "Long Wave" is now available to stream and/or download again is, of course, welcome to fans of the ELO maestro. The CD (and its twin release "Mr. Blue Sky") has become increasingly rare on record shop shelves although imports and the 2013 Let Them Eat Vinyl gatefold LP release can still be located via eBay and other outlets. 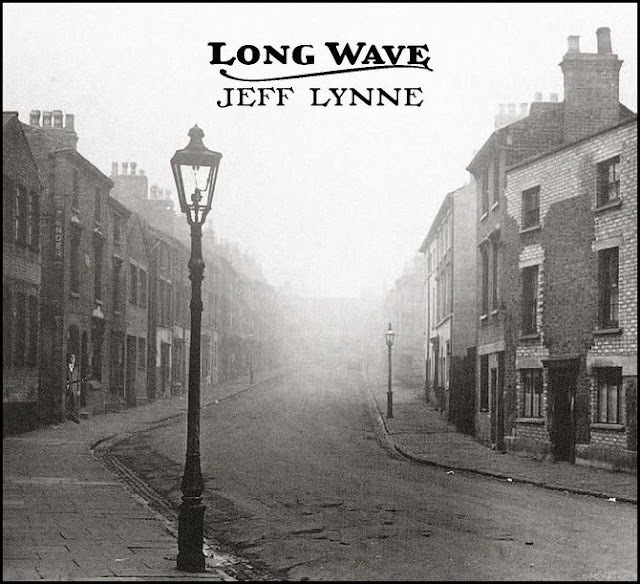 elobeatlesforever (elobf) recommends "Long Wave" by Jeff Lynne to those enlightened folks who enjoy the music of Electric Light Orchestra (ELO), Roy Wood, The Move, The Idle Race, 'Brum Beat', The Beatles and related artistes.